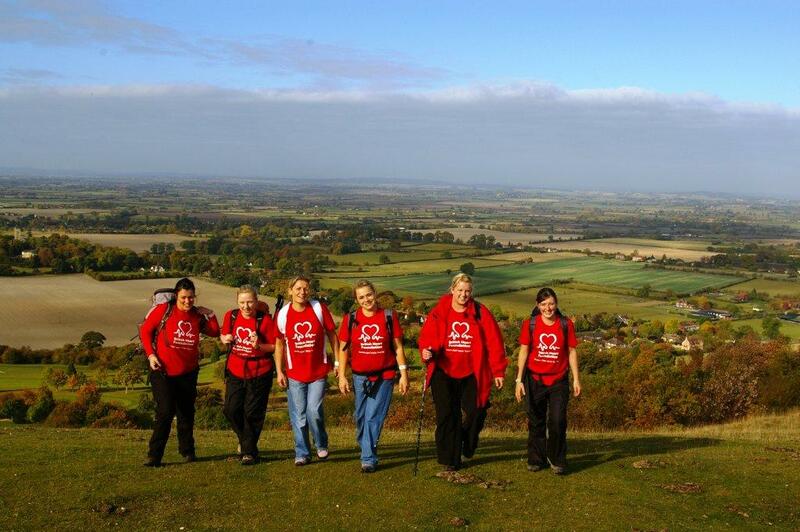 With the New Year comes a range of frankly not-so-worthy resolutions – so instead, why not do something meaningful and take up one of the many walks you can do for charity? And thinking about it, walking through some of the best landscapes in the country can’t really be a proper way of raising money, can it? Proper is like shaking a tin outside Tescos only to hear the phrase “I only carry credit cards these days”. 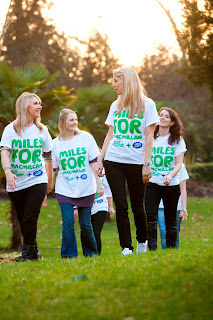 No, walking and raising money through the kind generous support of your family, friends, work colleagues and online followers sounds pretty good to us! There’s a great amount of them available, ranging from Kilimanjaro to the Great Wall of China – but we’ve selected a range of the best more closer to home. It might not be the whole 73 miles of the full Wall, but combine awesome natural scenery over an undulating terrain, and 10 miles will probably be quite enough! Just to prove not all of our picks are north of the Watford Gap, this is actually a choice of 4 walks along the South Downs between Clayton Windmills and Alfriston with distances of 5 miles, 8 miles, 15 miles or 21 miles (each with different start points). 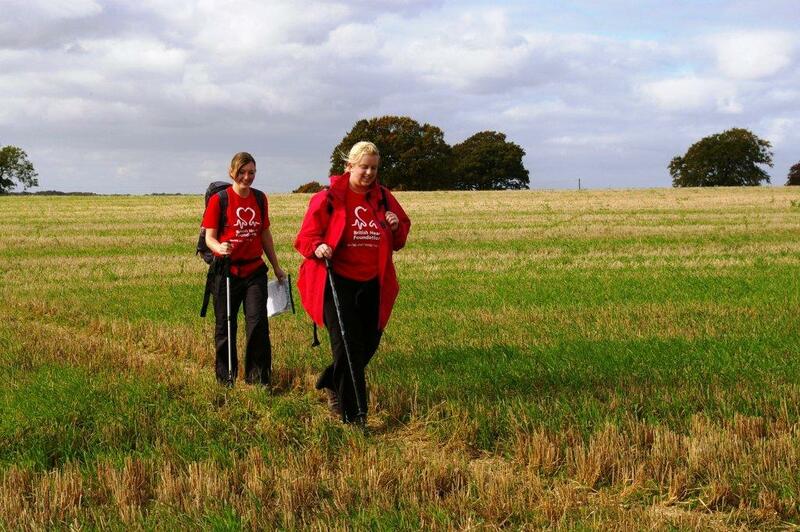 You could attempt any of the shorter walks, or take on the challenge and variety of the full 21 mile walk. Now this is a challenge - deep in the spectacular Western Grampians to the summit of Britain’s highest mountain, Ben Nevis. It doesn’t get much tougher than that in the UK. From the green lowlands of Glen Nevis, striking steeply up to the picturesque Lochan Meall, tackling the famous ‘zig-zags’ path and continue up across the steep rocky mountain-side to our goal. Hopefully you’ll have good weather and can see the incredible panoramic views over the hills and lochs below from the summit of Ben Nevis at 4,409ft (1343m). Regardless, you’ll have a deep sense of achievement. Climbing a total 2,153 metres and walking almost 26 miles is no mean feat. That’s why the impressive mounds of Pen-Y-Ghent, followed by Whernside and finishing with the unforgiving Ingleborough have a mythical status of being the most challenging within the same county. The walk itself takes in some of the Yorkshire Dales’ finest scenery and will be a tremendous challenge for all who take part. The phrase “3 Peaks” generally means the 3 highest peaks in Great Britain or the Yorkshire 3 Peaks – so here’s a 3 Peaks with a difference – the Welsh 3 Peaks. Dare you take on the challenge of Snowdon (Yr Wyddfa) in the North, Cadair Idris in mid-Wales, and Pen y Fan in the South? Trailwalker was originally started by the Queens Gurkha Signals Regiment over 30 years ago as a training exercise to test soldiers’ stamina and teamwork skills. 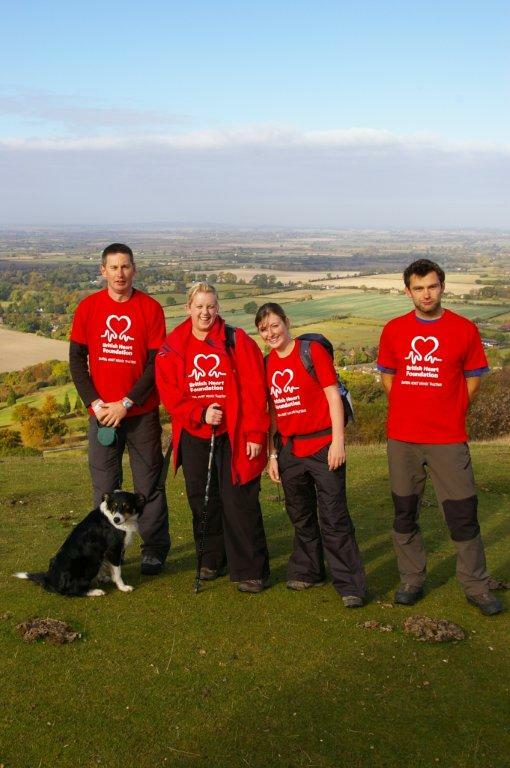 The Challenge is to complete the 100km Trailwalker trail, across the South Downs, in under 30 hours in teams of four. Is it tough? Of course. Is it worth it? Absolutely. 26 miles of walking isn’t for the faint-hearted, but by following the Clwydian Mountains, you’ll reach the not-unsubstantial height of 1,818ft. And if you take on this challenge, you’ll be following in the footsteps of trekkers from the past two years of this incredible event. Starting from Clwyd Gate, Ruthin to Prestatyn following the Clwydian Mountains along the famous Offa’s Dyke promises a backdrop of magnificent scenery. Walking for 12 miles along a part of the Pennine Way is great at the best of times, but to be safe in the knowledge you’re also raising money for the British Red Cross on this walk is amazing. There’s some stunning landscapes on offer as you venture from Edale on this circular walk which encompasses the top of Mam Tor. 17 miles during the winter in the High Peaks – does it get better? Starting at Sparklow near Buxton, the hike is along the High Peak Trail following an old railway line and takes in the rolling limestone countryside and wonderful scenery of the Peak District National Park. The final stages of the hike go past Derwent. 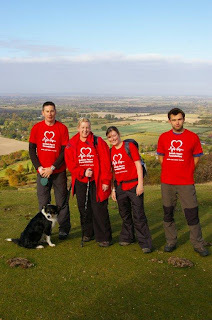 There are many other walking and hiking charity challenges out there in 2012 - a search online will bring them up. 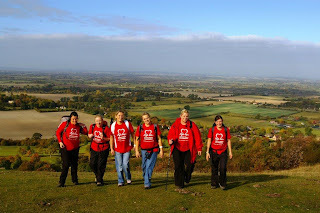 And don’t forget to have a look at your local rambling or walking club – they might be organising one for a local-based charity. Whichever event you take part in and whatever charity you raise money for, all the team here at Walks Around Britain wish you lots of luck.